The International Baccalaureate Middle Years Programme is an international curriculum for students aged between 11–16 years and is part of the four programmes of learning from the International Baccalaureate taught in international schools across the world. The International Baccalaureate (IB) has grown from its beginnings in 1968 as a single diploma to today's offering of four programmes of education spanning the ages of 3–19. Due to its international transferability, it is increasingly becoming the top choice for internationally relocating families with school age children. 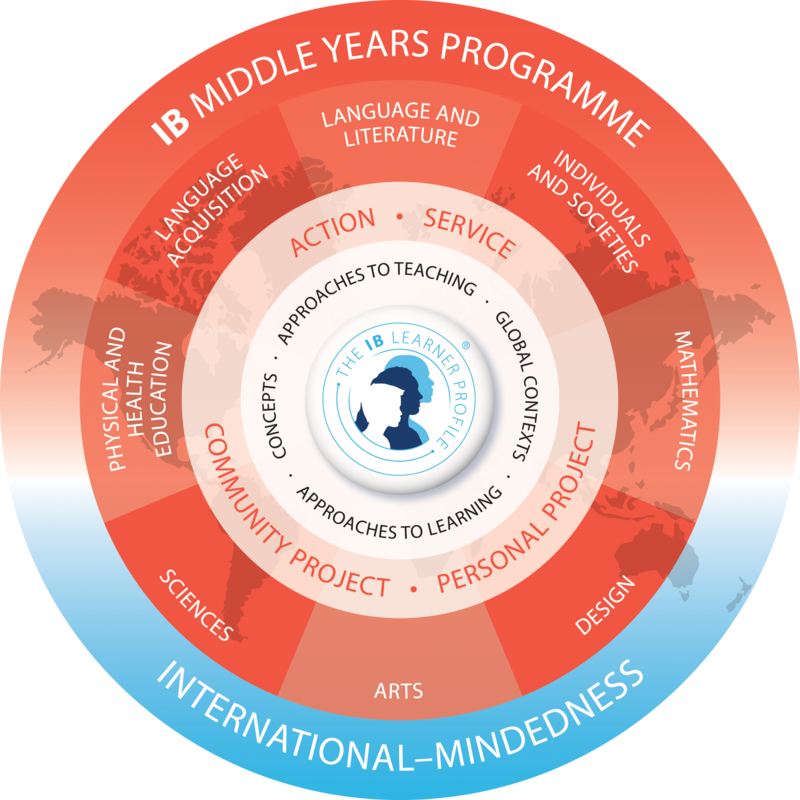 Here we explore the IB Middle Years Programme (MYP).The IB is taught in thousands of schools across the globe in both the state and the independent sector. The growing number of international schools in popular relocation destinations often choose to teach the IB due to the international transferable nature of the learning programme for relocating students. What is the International Baccalaureate MYP? In the final year of the programme, students also engage in a personal project, which allows them to demonstrate the understanding and skills they have developed throughout the programme. The student is expected to lead the process with supervision from their teacher. An important element of all the IB programmes is that assessment is standard across the world. Students can opt to engage in MYP ‘eAssessment’ which is internally marked by externally moderated by the International Baccalaureate Organization (IBO). The eAssessment provides students with IB-validated grades based on their exams and coursework and ultimately results in the award of an IB MYP Certificate.The grading system across the 8 areas of study follows the criteria:7 = excellent, 6 = very good, 5 = good, 4 = satisfactory, 3 = mediocre, 2 = poor, 1 = very poorThe maximum points score a student can achieve for the IB MYP Certificate is 56, the minimum is 28 with at least a grade 3 in each subject assessed under the MYP eAssessement process. Candidates are also expected to meet the IBO's requirements for participation in community service.This article was originally published in August 2016.